Pixel is a new lineup of Google-sponsored Android devices. Google replaced the previous Google brand Nexus with the new and greater Google Pixel lineup. Now they will release the Android device with Pixel listing. The new Pixel devices have already been surfaced i.e. Pixel XL etc. There are slight changes along with the name of the devices. Now the folks are searching for how to Unlock Bootloader Google Pixel smartphones. So there is now special requirement/ changes while unlocking the bootloader of Pixel devices, these are just like Nexus and is quite easy to Unlock Bootloader of Google Pixel Smartphones. You just have to perform a few easy steps and you will get Unlock Bootloader Google Pixel devices. However, Google restricts users from doing so and as a result, you will void the device warranty. Also, you will be responsible for the security of your device. Here is a step by step tutorial to Unlock Bootloader of Google Pixel devices. 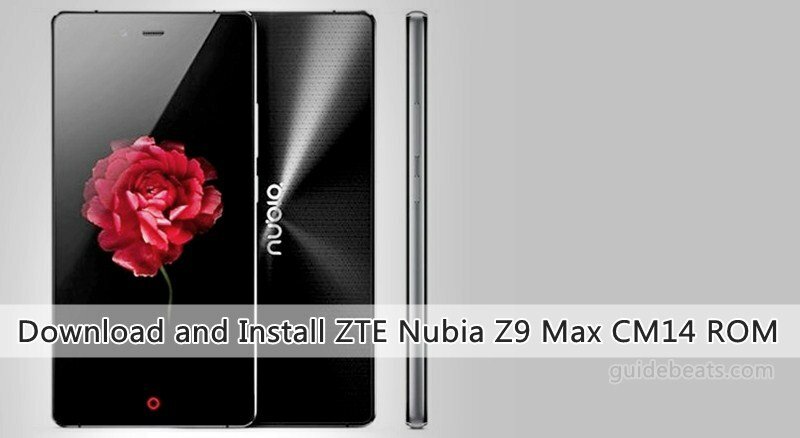 Bootloader unlocking results to provide you free-hand for customization, and installation of third party application, ROMs, Recoveries, and uninstallation of any stock app, get root access and full admin rights. However, during the process your all data might be wiped and the devices will lose the warranty. 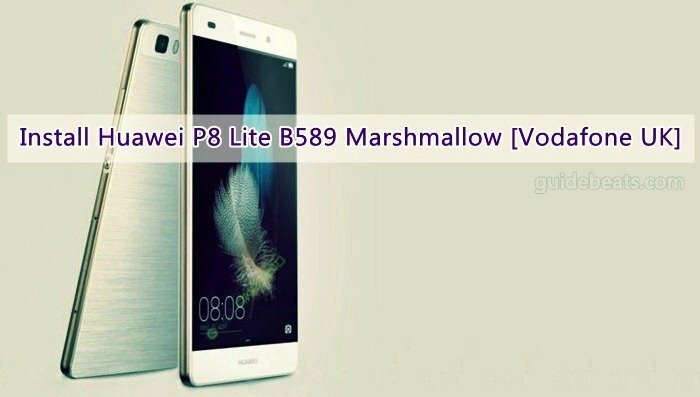 If you are willing to unlock bootloader of Pixel devices then follow the guide completely. Note: The guide and process here involve some complicated and series issues, so you might have prior experience. Also, the device warranty gets void, so proceed only at your own risk. We will not be responsible for any mishap during and after the process. 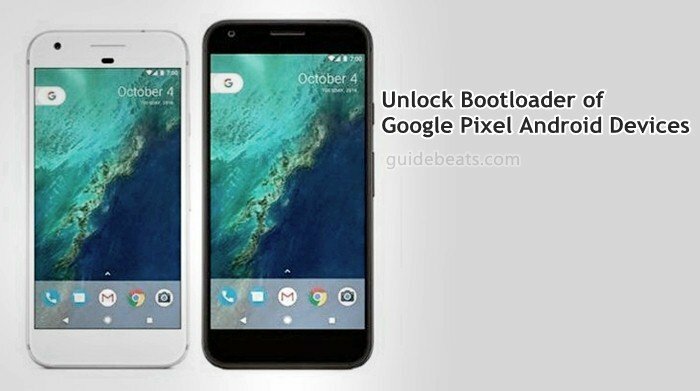 Unlock Bootloader Google Pixel Android Devices. Perform backup for all your important contents on the device before starting the process. Do sufficiently charge the battery of your device before proceedings. Enable USB Debugging Mode and OEM Unlock at the device Settings> Developer options. Disable Firewall and Antivirus at the windows PC. Read and follow the preparations section and then turn off your device. Once the device is powered off, press and hold VOL-Down+ Power keys both at once for a few seconds, this will boot the device into bootloader mode. After booting in bootloader mode, connect it to your PC with a USB data cable. Run the Minimal ADB & Fastboot tool from the desktop or start menu shortcut at the PC. Once you click and run Minimal ADB & Fastboot tool, command prompt (cmd) window will appear on the screen. For mac user a terminal. At command prompt window issue the following commands one by one. “fastboot devices” → this will show you the connectivity status of the device and PC. Then “fastboot flashing unlock” → this will unlock the bootloader of the connected Pixel device- a warning will appear on the device screen, press volume up/down to select and Power button to press and confirm. Finally, “fastboot reboot” → this reboots your device normally. Now disconnect the device and enjoy. That’s how to unlock Bootloader Google Pixel devices easily.